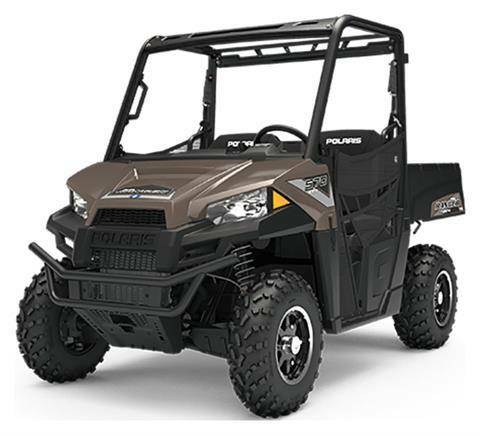 Iowa, Yamaha, Polaris, snowmobile, ATV, side by side, dealer, Ames Power Sports L.C. 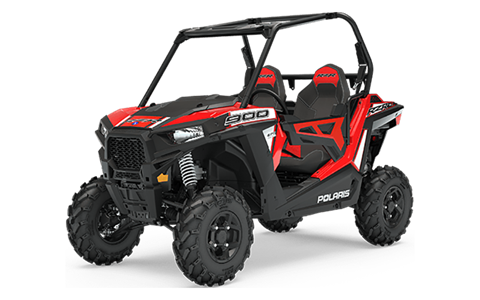 Welcome to Ames Power Sports! 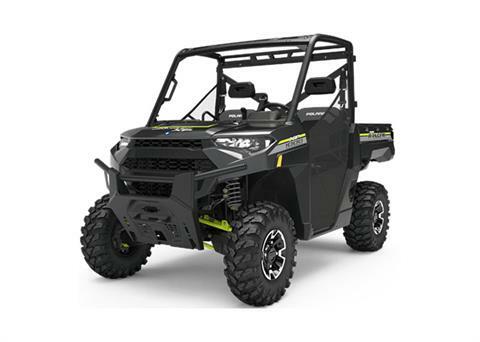 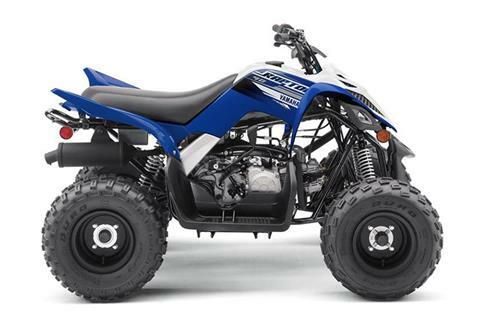 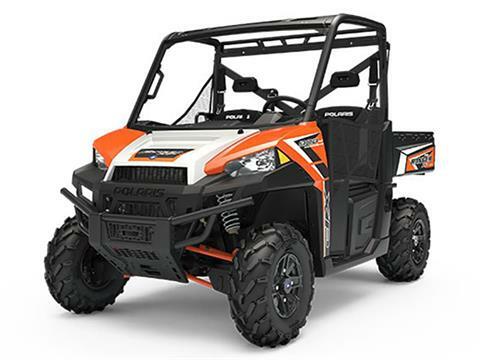 Ames Power Sports LC is conveniently located at the corner of East Lincoln Way and Dayton Avenue in Ames, IA. 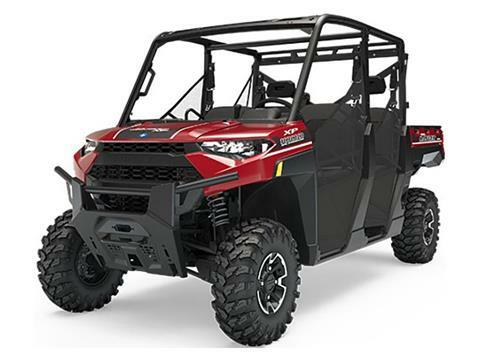 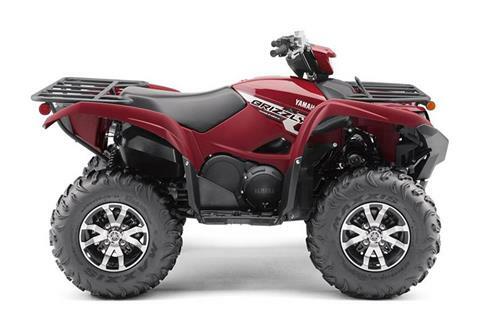 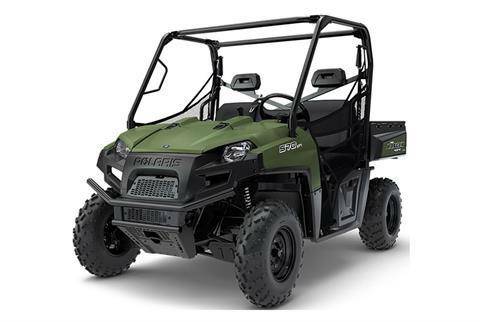 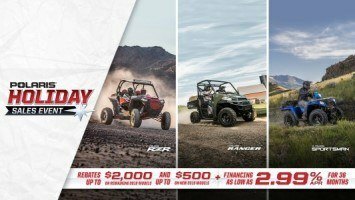 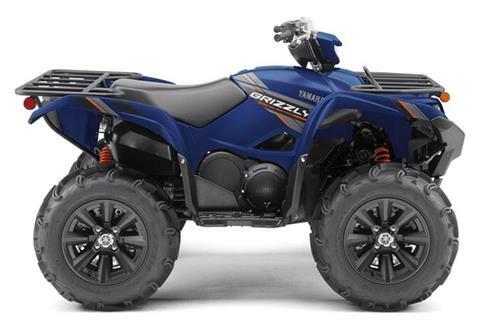 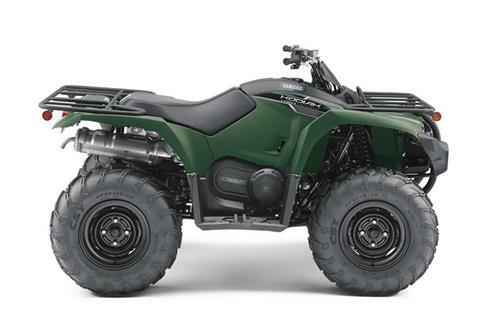 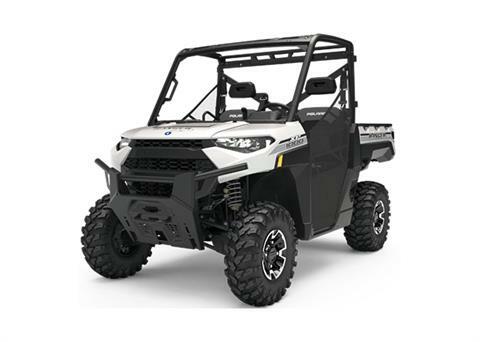 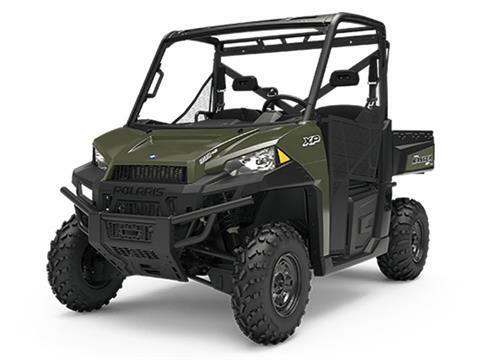 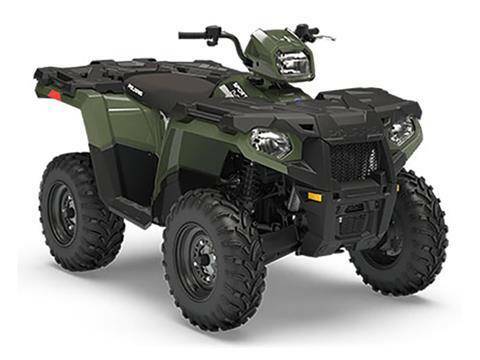 We sell Yamaha motorcycles, ATVs, UTVs and Polaris Rangers, RZRs and ATVs. Established in 1981, our reputation has been built on our excellent service and friendly, knowledgeable sales staff. 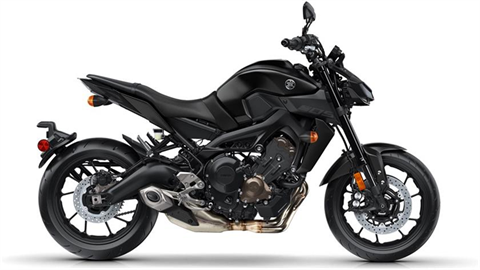 Please stop by soon!